Judging from the amount that’s left, it got the seal of approval by ‘the bosses’. Look out for it at Sbriga. I baked a cake tonight. 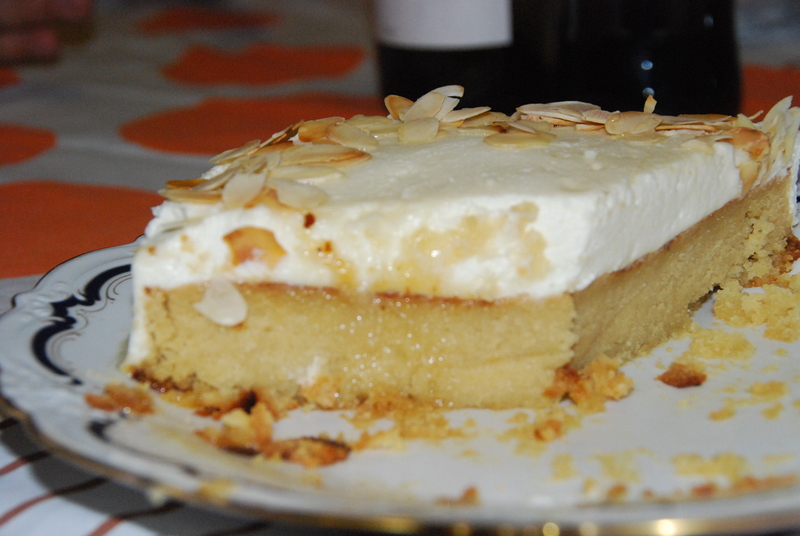 It’s dessert for tomorrow’s lunch at Nonna’s – she’s having us over to welcome home the number one son. It’s Teresa Cutter’s Lemon and Yoghurt cupcakes recipe but rather than cupcakes, I did the big family torta. It’s baked now and it’s close to midnight on a Saturday night and the house smells delicious. Tomorrow I’ll whip up some fresh ricotta I bought this morning and smother it all over the cake then drizzle some Australian honey over it. I’ll finish it off with toasted almond slithers. Maybe I’ll impress the Sbriga owners (aka the husband and his bro’) enough for them to include it in their repertoire of sweets. Fingers crossed. Whilst baking, I wondered what sweets we could include that takes many of us back to our childhood. I remember when we used to go to visitor’s houses, we would be offered sweets by the host. We were never allowed to say ‘Yeh sure, would love some! Thanks!’ We had to say no then do the sideways glance at Ma and if she gave us the ‘silent nod’ (with her eyes that is), then we were allowed to graciously accept whatever we were offered if the hosts asked us again and they usually did – it was one incredible charade! Packaging too exquisite to open. Growing up, all sweets came from the kitchen with love. 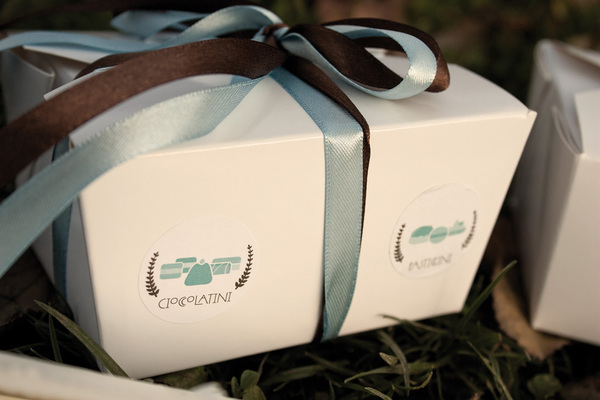 These days they come in beautifully branded boxes with opulent ribbons, and chocolate swirls. There was candied orange peel (my Yiayia was a champion at making this one) and candied figs picked by my auntie from the neighbor’s tree, both served up in thick sugary syrup. Miniscule portions were served on the tiniest crystal cut glass dishes (so a mouthful for adults and maybe two or three for us kids) and downed by the coldest iced water. The favourites however, were the sour cherries (hand picked by my auntie from their family orchards) preserved in their own sweet sour juices served in ice cold water. We would stir these in the water until the water was turned a pinky red and the cherries swirled around and around like disco balls. 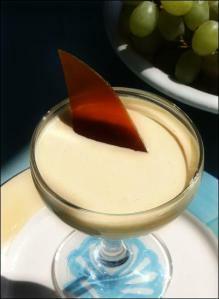 This drink dessert was usually served in late summer and was incredibly thirst quenching in Greek island heat. The husband wants to create such childhood memories at Sbriga. Growing up, he used to have ‘Papone’ — sweet biscuits broken into warm milk. Occasionally he has it at home (the palate is more sophisticated now – he breaks the biscuits into strong coffee) and the look of nostalgia in his eyes, well, it’s the kind of nostalgia the kids just don’t connect with. He wants to create nostalgic moments in Sbriga through food of course, so he can share his nostalgic emotions with his customers. He wants people to come in and have something to eat and get a tear in their eye because Nonna used to serve this up or the Italian neighbor used to bring it around and they haven’t tasted anything like it since. During primary school, his parents would drop him off at a neighbour’s place before school. This neighbour was a firm believer in feeding kids with brain food so she would whip up egg yolk and serve this up with a good dose of sugar (and sometimes a dash of Marsala would be thrown in!) Zabaglione as most of you second generation Italian Australians will recall, was a real me pick up before tackling the three Rs at school — with or without Marsala! In our courting days when my father in law was still alive, we would visit him and Nonna once a week for our home made pasta and cotoletti (chicken schnitz). After dinner, when the table was cleared, only the glasses of home-made red wine would remain. This was the palate cleanser because fresh forks would suddenly appear to pick out the saturated plump peaches that had been soaking in the wine since the pasta was served up. I must admit, even I have fond memories of my father in law whenever my husband hits these peaches now. 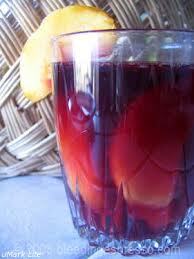 Nonno’s speciality – peaches in red wine.